In this information packed, Q&A-driven training, Cassie reveals how to create a thriving private practice, shows you how to get an internship for your RD credentials and how to give the advice that is most aligned with what feels ethically sound to you….even if it goes against the grain of common practice. Learn how to grow your business and gain clients. Cassie also shares her most effective and least effective marketing strategies. Learn from Cassie’s biggest mistakes (so that you don’t make them! ), get the inside scoop of where she gets her research, and how she structures coaching appointments. This training package gives you everything you need to know to start your practice with integrity that’s true in your heart. 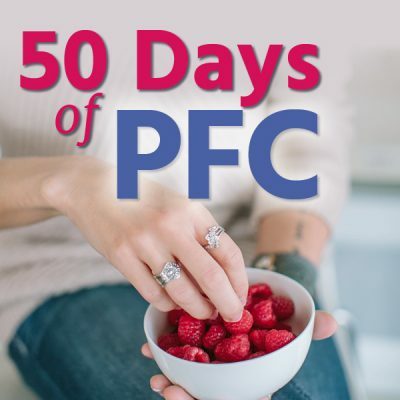 On these calls there are questions from dietitians in private practice, students working on getting their RD credentials and aspiring nutrition professionals. So no matter where you’re at in your career, this is the perfect training for you! 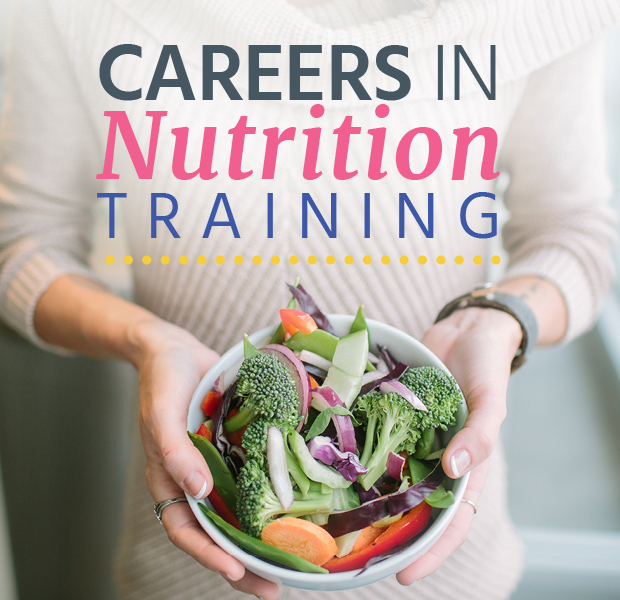 Get on with your dream career by downloading the Career in Nutrition Training Package by clicking the pink button below. *Once you purchase the training, you will be sent the link to download the files. If you have any troubles, please contact us! “Cassie can answer any concern or question you have when it comes to pursuing a career in nutrition. 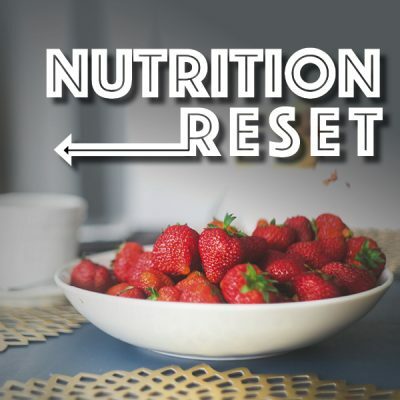 She was truly a delight and I learned SO much!” ~Jessica C.
“This training had great advice for anybody thinking of pursuing or in the process of pursuing a career in nutrition using real food instead of the current American standards. ” ~Barbara S.
“So many key thoughts and concepts. I took LOTS of notes!” ~Suzy O. “Amazing! Thank you so much Cassie! You don’t hold things back. It’s amazing to be able to learn from you. I love your enthusiasm for the field and helping people. It really shows through. This was such a great resource for professionals already in the field and nutrition students like me.” ~Citlalli G.
“I am so inspired! I felt an impression in my heart and it was just what I needed to hear. Also I love that Cassie talks fast—it didn’t get boring! Thank you, Cassie! ” ~Ginger M.
“I really appreciate and value the time Cassie spent sharing her wealth of knowledge with all of us. 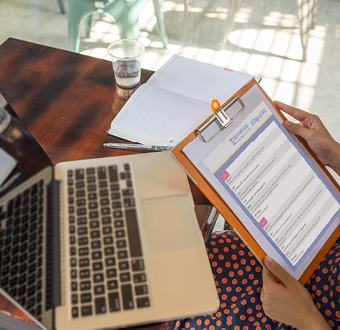 I admire Cassie and her career path and found so much value in her answering specific questions about her journey and experiences.” ~Corey P.
“I filled 5 notebook pages with information. I feel like I have an inside look at how I can continue growing and learning so that I can have a practice that is successful.” ~Courtney F.
“It was great! Cassie was very engaging and informative. 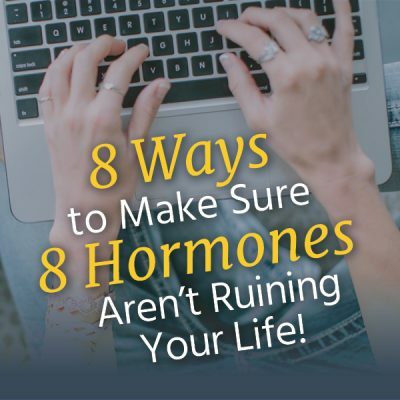 Thank you — this was a GREAT idea.” ~Angela N.
“This webinar was very informative! Cassie is very knowledgeable and I always respect her opinion. This training exceeded my expectations for starting my own practice. Thank you Cassie!” ~Halley H.